Use these "Math About" books as a way to integrate reading, science, social studies, and math in one fun way! Get an idea of what these books look like by downloading my Math About the Sun book FREEBIE in my store. 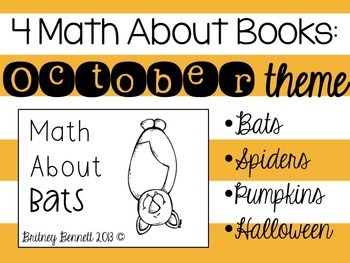 Download the preview file to see the Math About Pumpkins book!